Strawberry Festival royalty and representatives pose for a picture . The 2019 Ponchatoula Strawberry Festival, scheduled to run from April 12-14, will be held at the Memorial Park. Courtesy of Ponchatoula Strawberry Festival Inc.
Ponchatoula is home to a large strawberry festival of the state. Each year, numerous people from all over the world visit during one weekend to share in various cooked and strawberry-flavored foods. 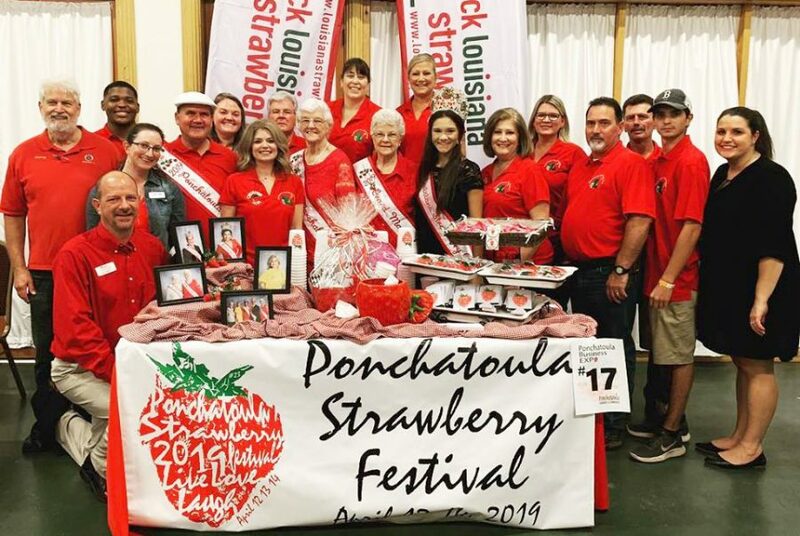 The 2019 Ponchatoula Strawberry Festival will take place from April 12-14. The festival is located at Memorial Park in Ponchatoula. Donald Lanier, chairman of the festival, expressed what makes the festival unique. “Our festival is the largest free festival in the state of Louisiana,” shared Lanier. The first strawberry festival can be traced back 47 years. 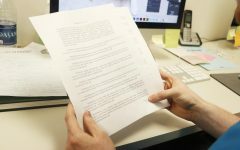 Jamie Holley, the assistant director of public relations, explained about the board that is in charge of putting the event. 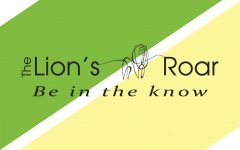 In addition to making appearances on Fox 8 News, the board gets people’s attention through multiple forms of media. The Ponchatoula Strawberry Festival attracts tourists throughout the entire weekend. The festival provides the main attraction through local farmers from around the area. In order to make up for the costs of the festival, the board raises revenue strictly through the rides. Gary Duplessis, a native of Springfield, shared why he loves taking part in the annual strawberry festival. Lanier urged for as many people and students to show support at the upcoming festival.